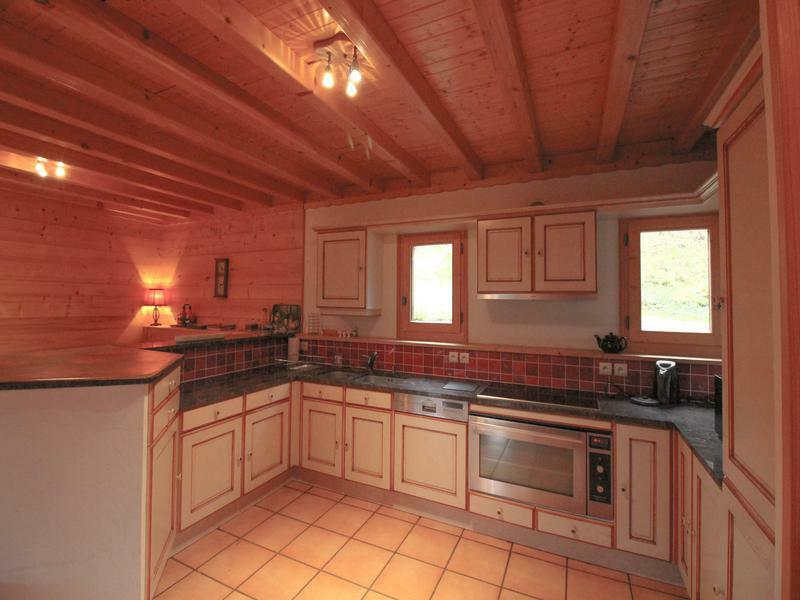 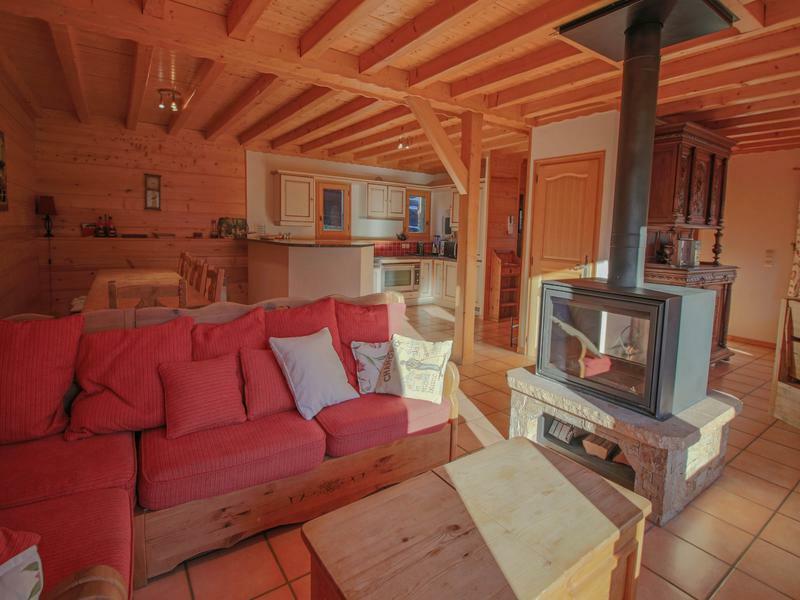 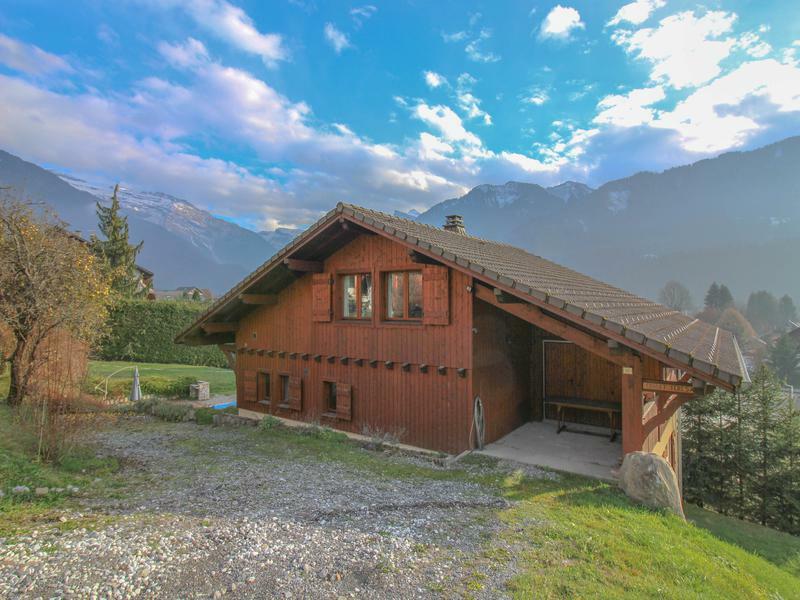 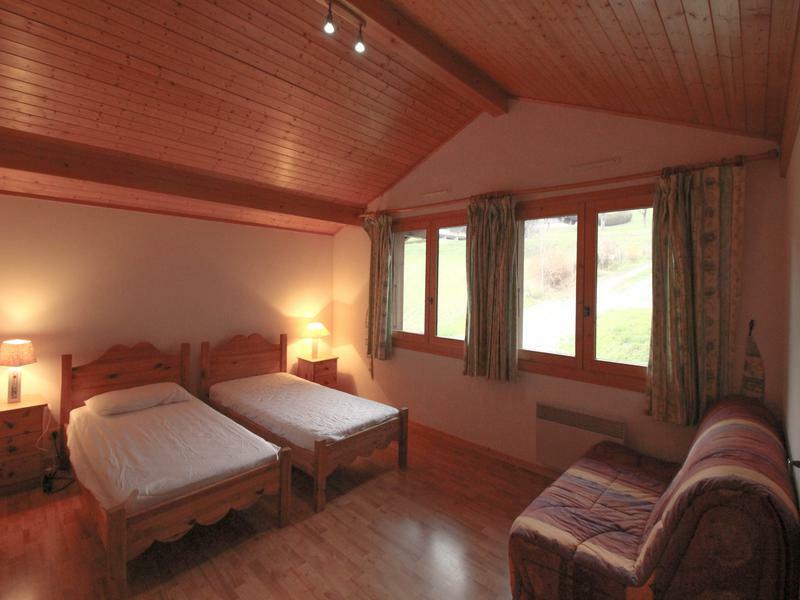 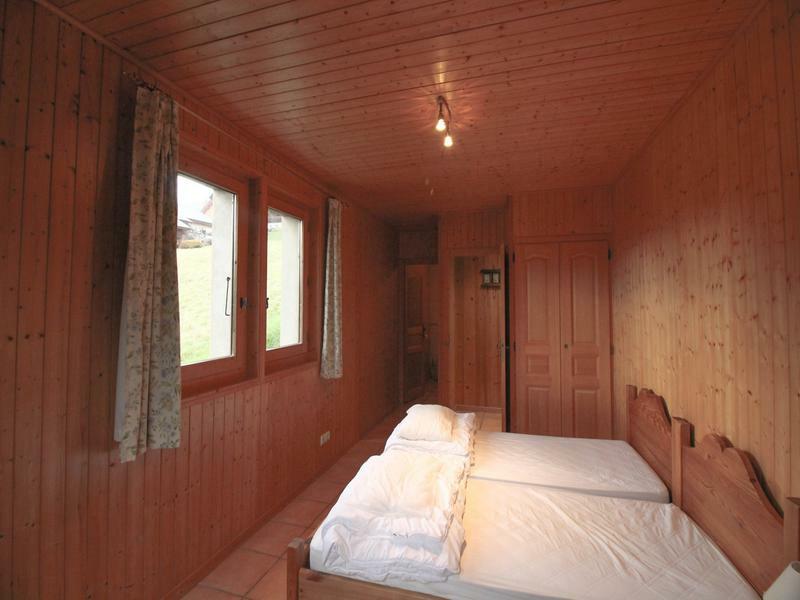 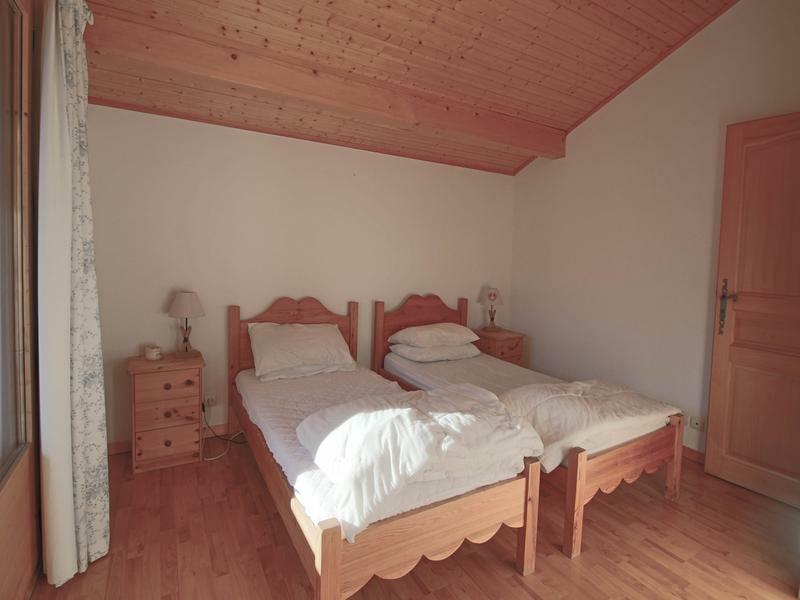 This is a delightful traditional French ski chalet, situated just 5 minutes ‘walk from the centre of Samoens. 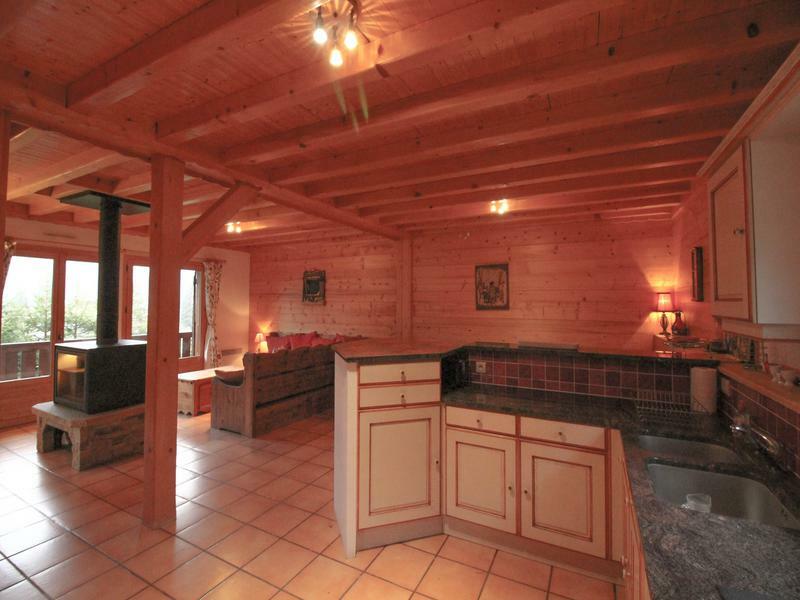 It consists of an open plan living area, 5 bedrooms (all of which are ensuite), gardens, garage and a pool. 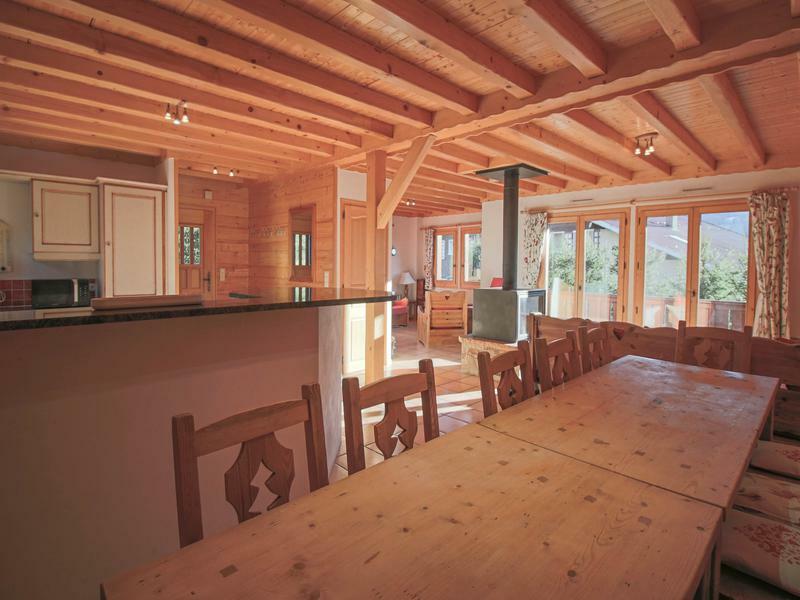 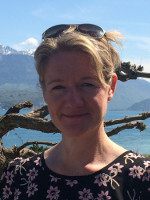 If you are looking for a great family ski chalet in the heart of everything that Samoens has to offer, then this is the ski chalet for you. 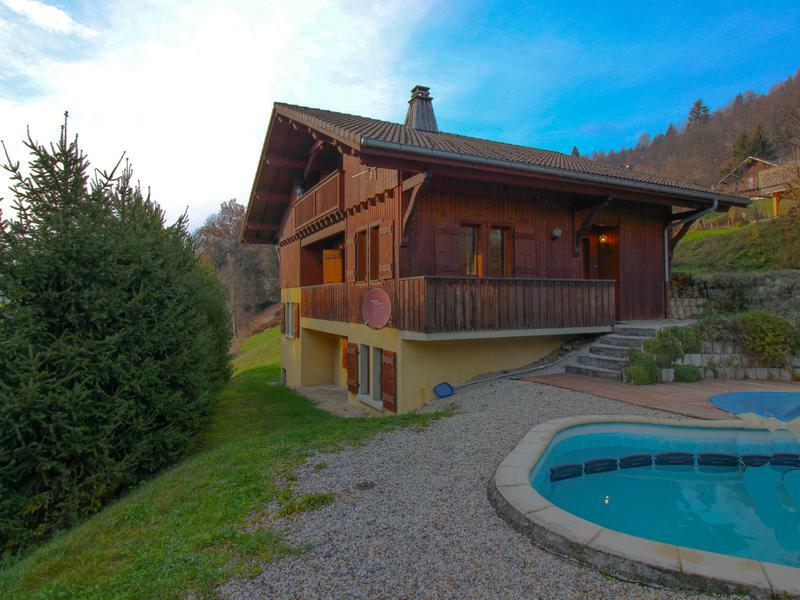 It is easily accessible by car or by foot in winter or summer, and with its own swimming pool, would all make a great investment with year-round appeal. 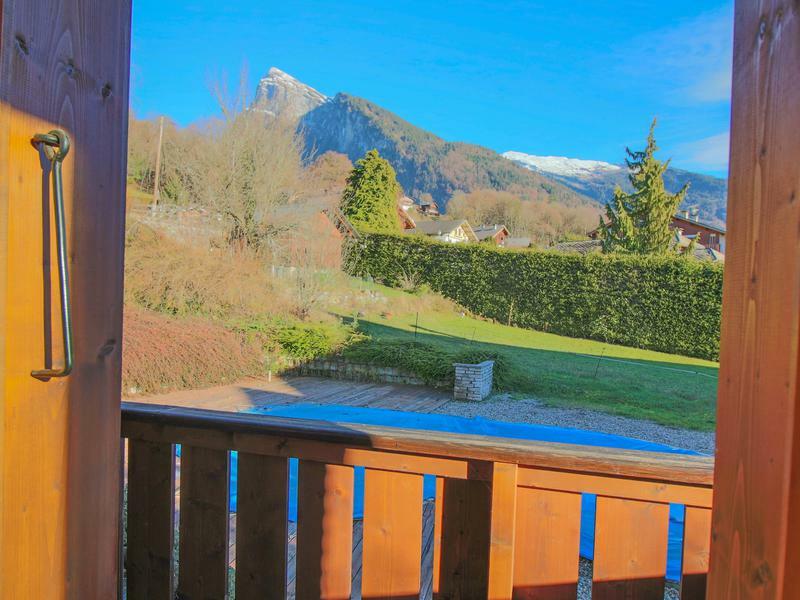 Just an hour from Geneva airport, and with stunning views.